By 4 and get the 5th one free. Just tell me which fragrance you would like for free in the shipping notes. I offer everyone of my fragrance oil and essential oil fragrances. If you do not see it listed in my store please contact me and I will see if it is a fragrance I carry (I offer over 600 different oils) if it is i will get it listed quickly for you. Sorry about the photo, I did not have the label made yet. 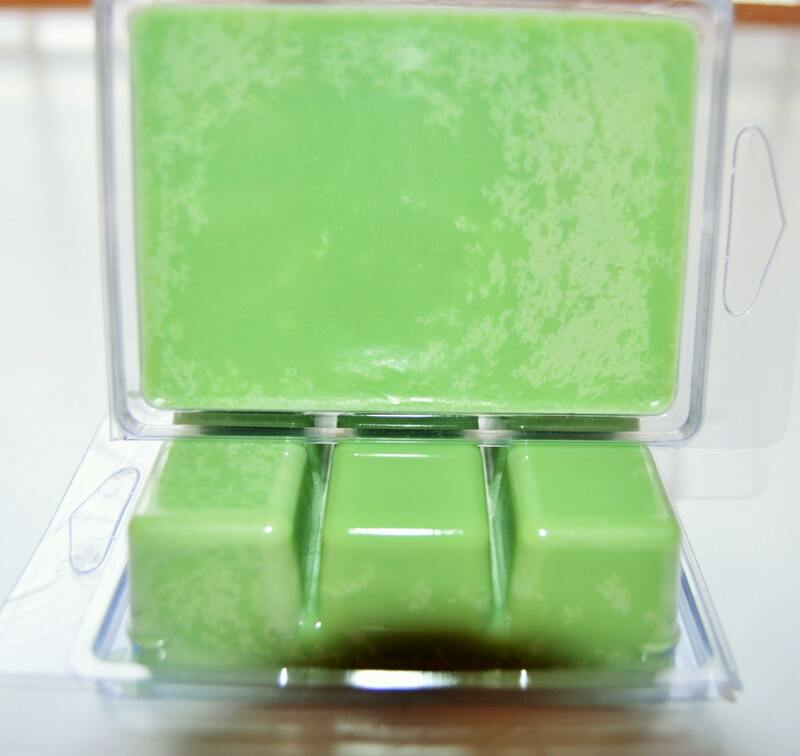 Basil Sage & Mint Wax Melt Fragrance Description: A fresh garden medley of basil, peppermint and clary sage. With hints of citrus and soft musk notes. A very relaxing aroma. These premium soy wax melts have a fabulous fragrance. The scent in each melt lasts between 6 & 10 hours depending on how you use it. Ours are tested in an electric wax melter and last nearly 10 hours. The fragrance stays true and one tart is enough to fill a large room with fabulous fragrance. We use 100% Soy Wax and Premium Fragrance or Pure Essential Oils, depending upon the fragrance. Love the wonderful Fragrance. Thanks for the fast shipping.